Since our inception in 1994, ideation, innovation and seamless execution have been the cores on which we have built our business. Our priority lies in providing comprehensive solutions to our global customers, with skills and expertise that are of international standards. We are Mohali-based manufacturers of recharge cards, and various other telecom solutions. We are one of the leading provisioning companies; catering to over 20 million mobile users in the world. We work with the latest technologies married to exceptional strategic planning, with a deliberate thrust on global aspirations; which automatically guarantees complete client satisfaction. 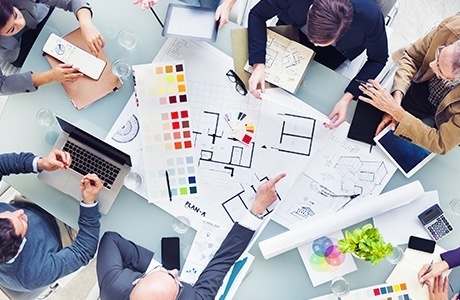 Our creative and fiercely competitive heads work together to generate out-of-the-box ideas to give our clients an edge over their competitors. Our in-house team consists of thinkers, visionaries, artists, scientists and technologists. We are passionate about creating challenging work and going beyond conventions, thereby, elevating our clients business to new heights. Reliability, creativity, innovation, divergent thinking and customer satisfaction are the traits that define us. Nothing drives an organization better than ideas. With this belief and ardor, Masterline was instituted. 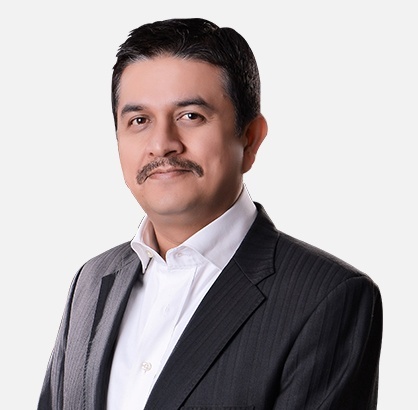 As a start-up company, I have reduced the time to market for the new technologies, allowing the telecom operators to gain an edge from ground-breaking initiatives and paving ways for us, to create a bandwidth of excellent relations in the client base in India and overseas. The years 2008 to 2015 were more than just the ushering in of new platforms of success. Emanating the whole lot of ingenious ideas to put the market on roller coaster, I and my team of zealous professionals projected upwards, the growth trajectory of Masterline bringing forth low cost mobile handsets, packaging solutions and initiation of the M2M products’ vertical. Founder | Managing Director of Masterline Group Ventures. 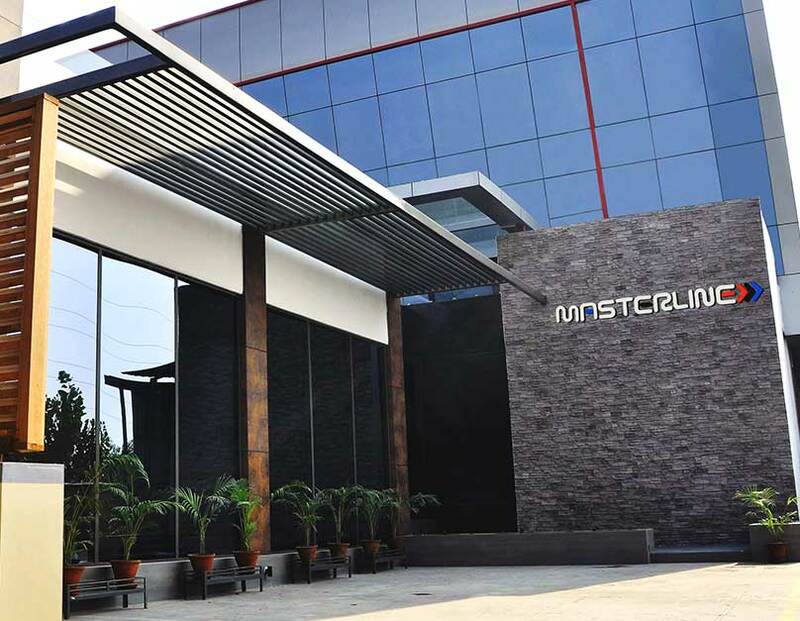 Founder & Managing Director of Masterline Group Ventures, combining an innate understanding of business values and client needs, both visible and latent, created Masterline and continued to manage and lead this to a conglomerate of inventive products and services to create a bandwidth of excellent relations in the clients’ and partners’ base globally.